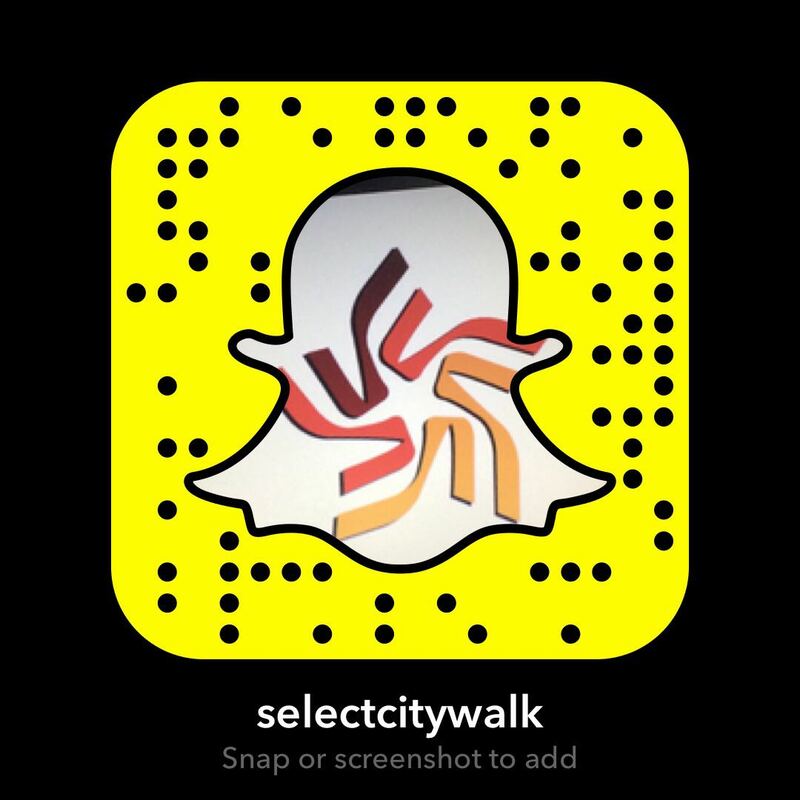 Take a step forward with Select CITYWALK to fight against Breast Cancer. 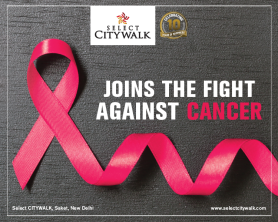 With over 1 lakh participants the Pinkathon aims to spread awareness of the importance of an active lifestyle for women and health issues that put women’s lives at risk. Every year there are training sessions, free offers of medical checkups, mammograms for all participants, and counseling sessions!